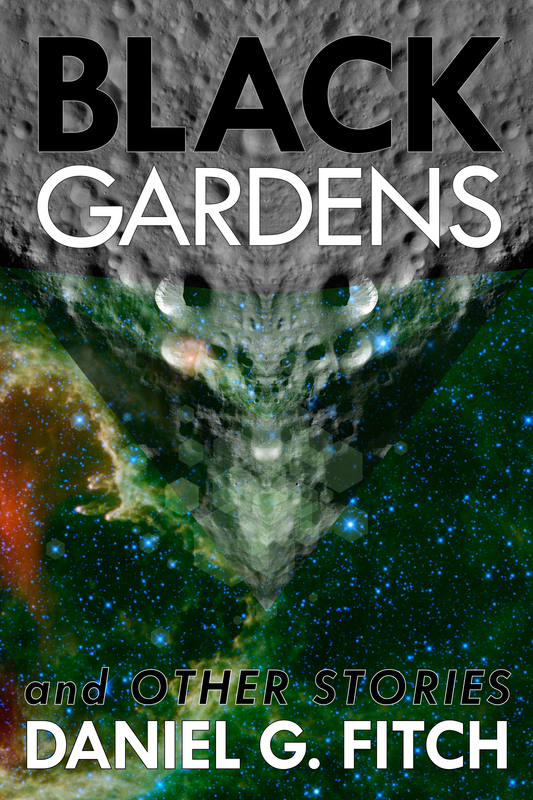 Black Gardens is a novella about Mennonite asteroid miners, set off to isolate themselves from Earth. All is not as it seems, and worlds scrape by each other with the friction of cognitive dissonance. This collection also includes earlier short stories. Tales of strange apocalypses and psychological adventures, about what it means to be human and the many ways we go wrong. 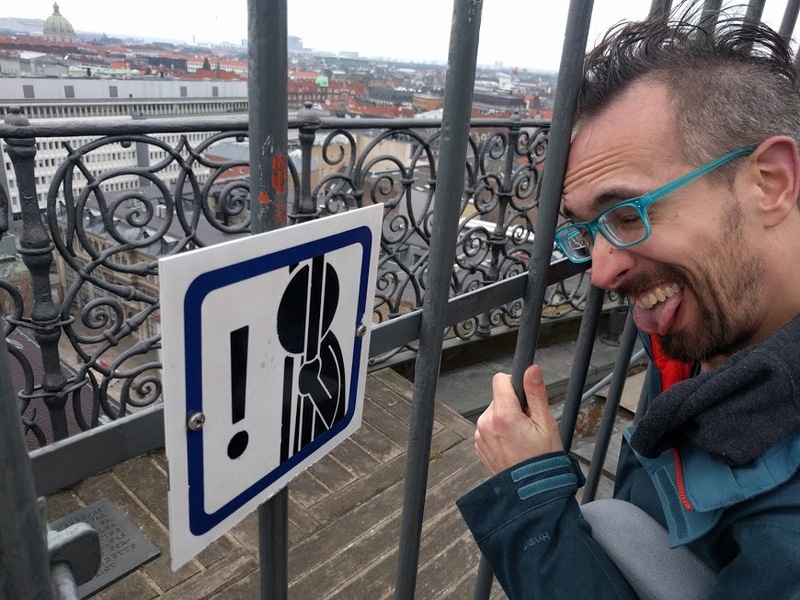 Turtles all the way down, simulation arguments, gene drives and human hacking, alien visitors from the ocean, and more. This book is licensed CC BY-NC-SA 4.0. Black Gardens weaves our world together with a seeming future, exploring the seams between our reality and others. Mennonite space miners exchange asteroid materials for supplies, in exchange for being able to stay far away from the corruption back on Earth. DARPA has created a technological oracle to answer top-secret questions, trying to keep it under control, but not realizing how dangerous their captive may be. And a hapless university lab worker sits in the crossfire between it all, struggling to come to grips with what is really happening when he strikes up a conversation with one of the young asteroid miners, whose discoveries bring our world to the brink of apocalyptic change.